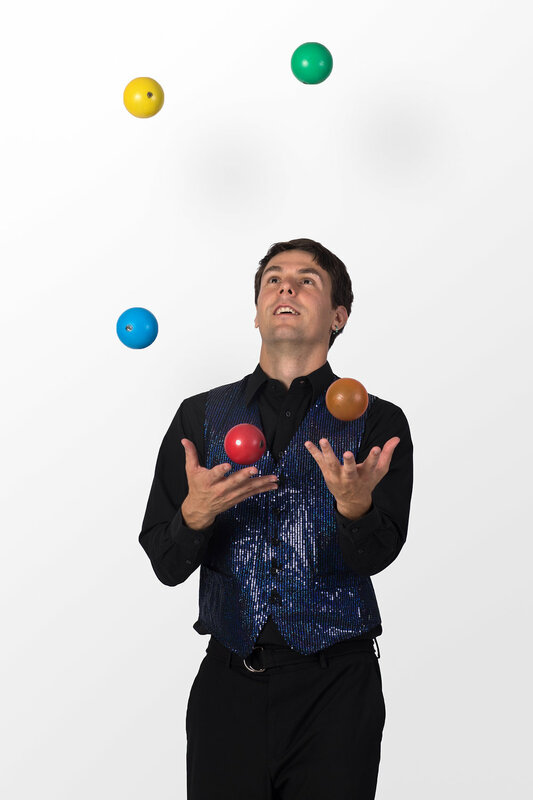 Chuck Clark has been performing his brand of comedy juggling for the last nine years. 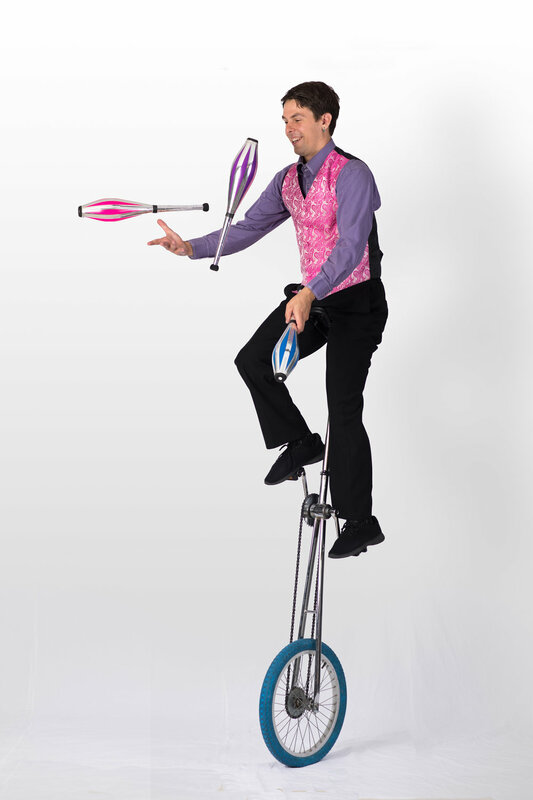 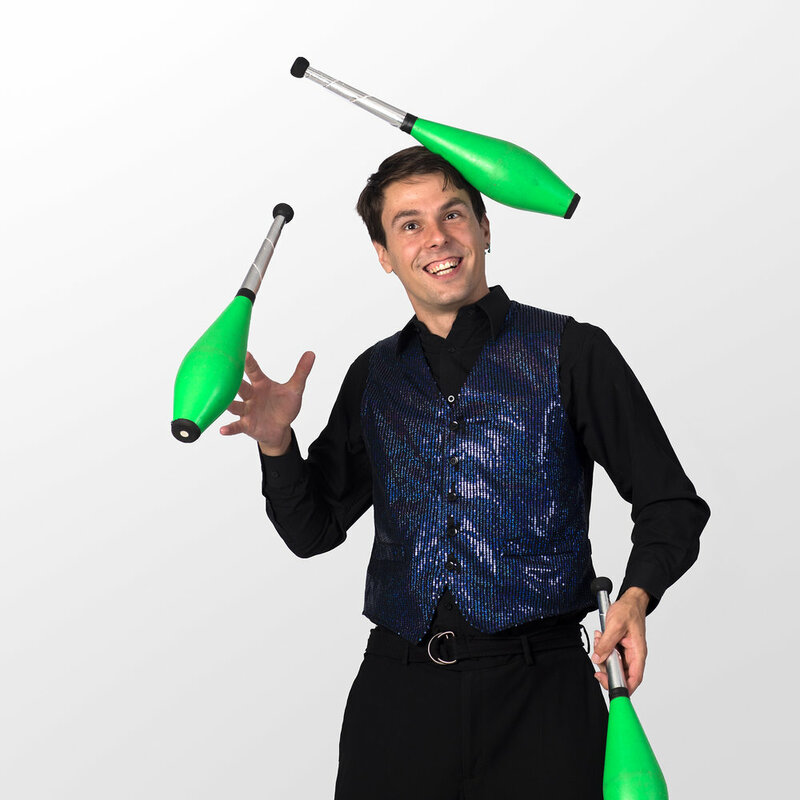 Chuck's performing career began with a well balanced unicycle and juggling act, and he has been adding new and exciting tricks to his performing repertoire. 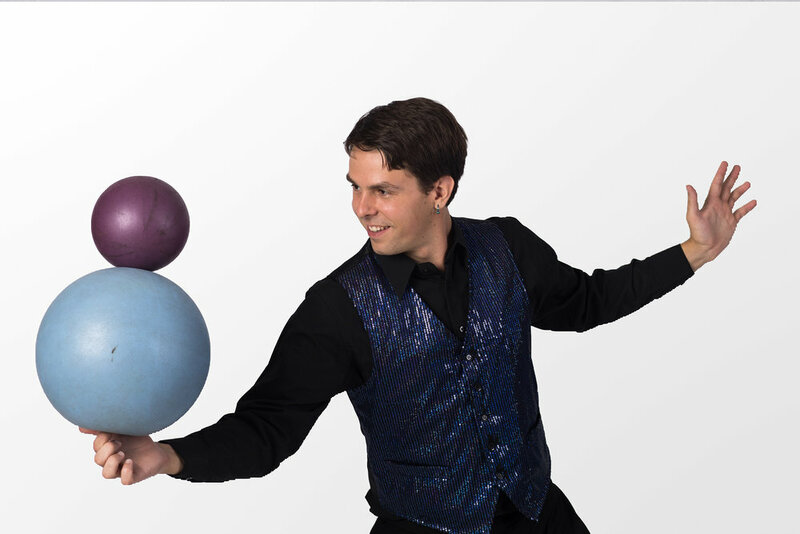 Magic, juggling and object manipulation, unicycling, balancing acts, and much much more—all honed to perfection ensuring maximum crowd appreciation. 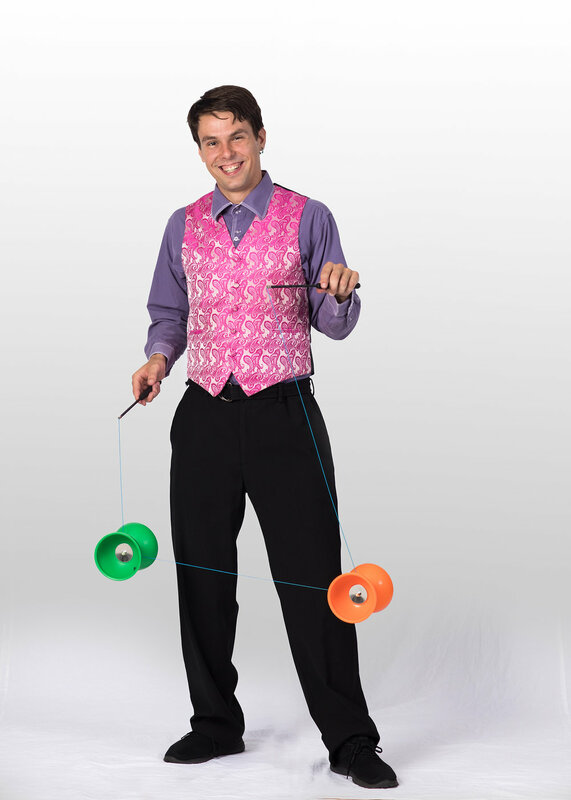 Chuck is humorous, engaging, and very skillful.